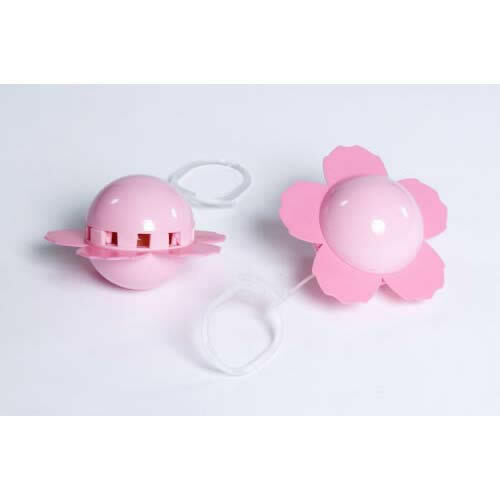 Fragranced Balls that Look and Smell like Flowers. Attractive Flower shaped Fragrant Balls which you use to refresh your knitwear cupboards, underwear, your car, and you can place them in your Shoe Boxes - everything will come up smelling of roses! Choice of Voilet or Rose.